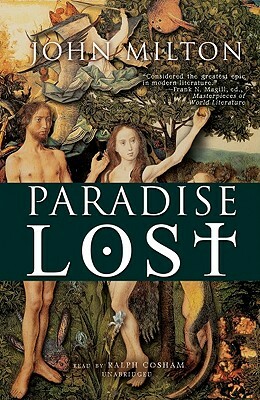 Often considered the greatest epic in any modern language, Paradise Lost tells the story of the revolt of Satan, his banishment from Heaven, and the ensuing fall of Man with his expulsion from Eden. It is a tale of immense drama and excitement, of innocence pitted against corruption, of rebellion and treachery, in which God and Satan fight a bitter battle for control of mankind's destiny. The struggle ranges across heaven, hell, and earth, as Satan and his band of rebel angels conspire against God. At the center of the conflict are Adam and Eve, motivated by all too human temptations, but whose ultimate downfall is unyielding love. Written in blank verse of unsurpassed majesty, Paradise Lost is the work of a mastermind involved in a profound search for truth.